Restart Feature is now available on Beam TV™! 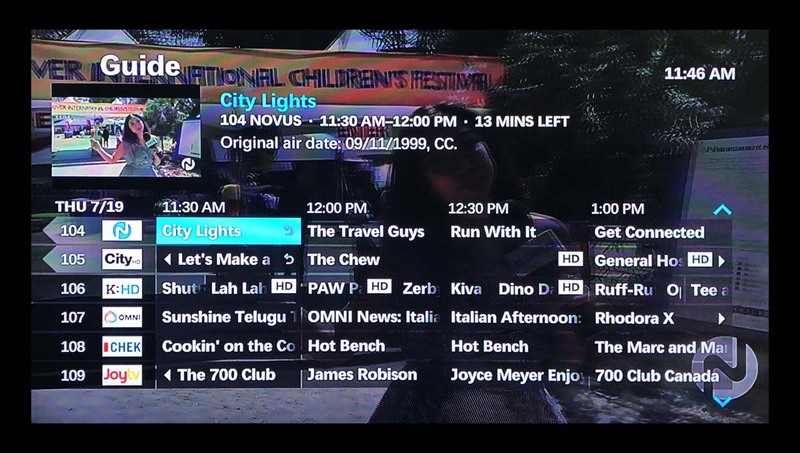 Available on many channels, you can now race back in time to watch that show or movie from the very beginning. 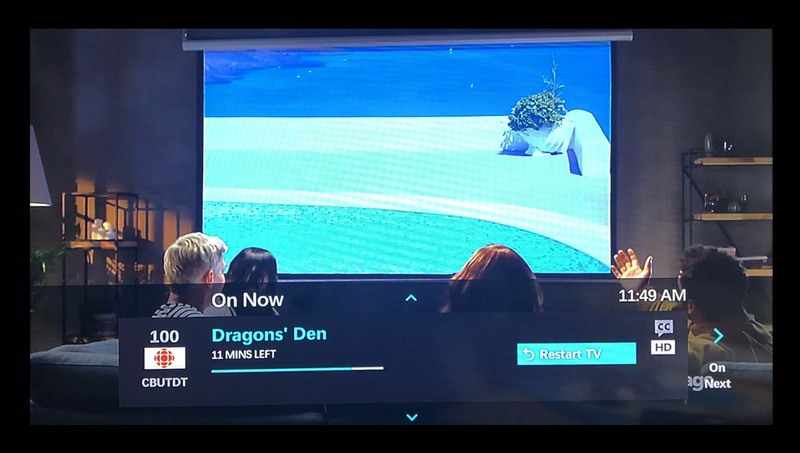 What is Beam TV’s Restart Feature? Restart Feature is a free feature for all of our Beam TV subscribers which allows you to start programs on select channels from the beginning which have already started. 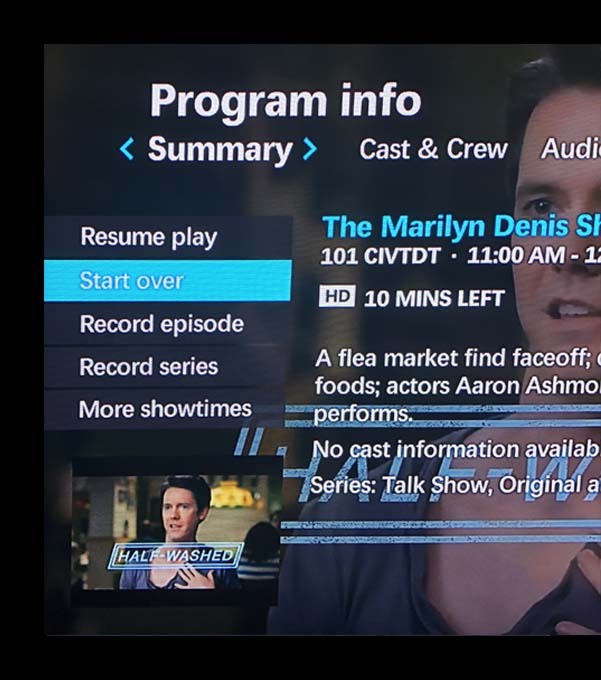 This is great for programs which you might have forgotten to set a PVR recording for or for programs you have channeled to and want to watch from the beginning. 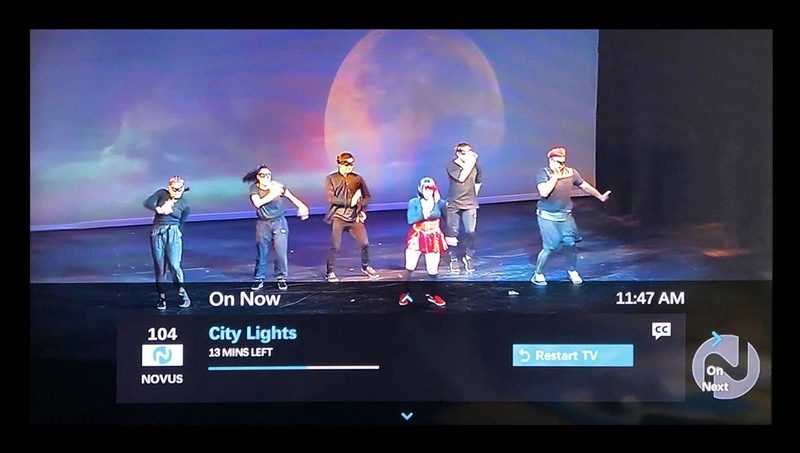 Note: This feature is only enabled for programs on select channels which are currently airing and can not be used to restart programs which have already aired. Which channels can I use the Restart Feature on? Click here to see the complete list of channels which Restart Feature is enabled on. 1 – On the Live TV Guide, any programs which have the Restart Feature enabled will have this symbol next to the name of the program. 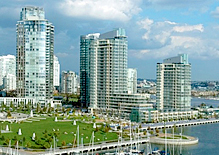 2 – Highlight the program you wish to Restart and Press the, “OK” button on your remote control. This should bring up the bottom peek which will display, Restart Program. 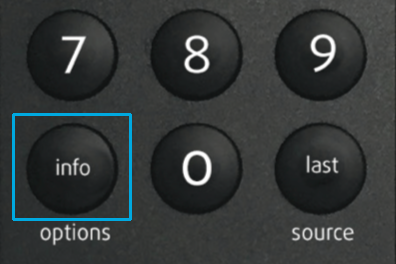 3 – Press “OK” again. 4 – Your program will start to play from the beginning. 1 – While watching a TV program, press the channel up or down buttons on your remote control. This should bring up the bottom peek which will display, Restart Program. 3 – Your program will start to play from the beginning. 1 – On the channel you’d like to Restart, press the, “info” button on your remote control. Can I pause, fast forward, or rewind the program I’ve Restarted? 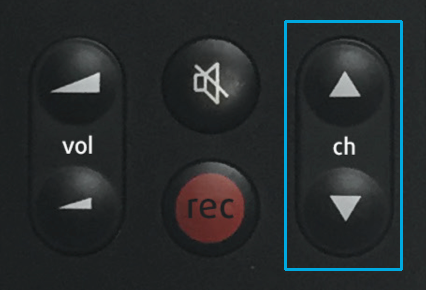 All other channels that have the Restart TV feature allow you to Pause and Rewind only. How do I go back to Live TV? 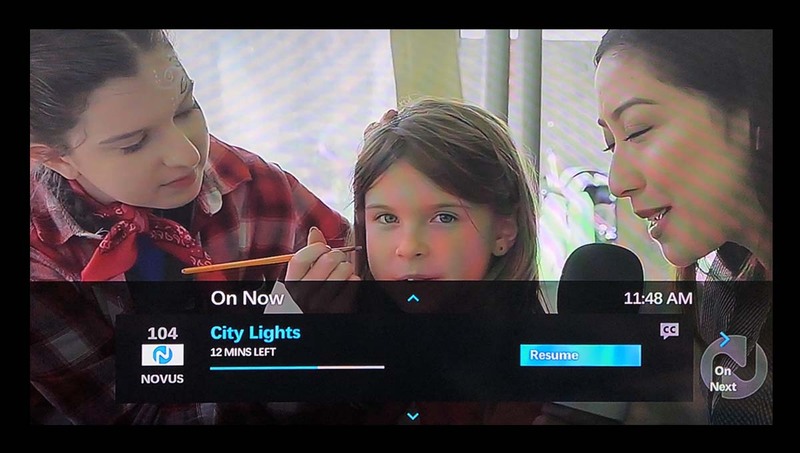 Use the Channel up and down buttons to get out of the Restart Feature and back to Live TV. Can I resume watching a program I’ve Restarted if I go back to Live TV? 1 – Yes, if you went to Live TV while watching a Restarted program simply channel back to that channel. The bottom peek should say, “Resume”. 3 – Your previously Restarted program should resume. Note: this will only work if the Restarted program is still playing live. I can’t fast-forward through my program after rewinding it, what happened? Sometimes when you are rewinding a program you are watching, you may rewind past the point when you started the program. This may prompt the Restart feature which does not allow fast forwarding due to programmer rights. You can only Pause, Rewind, and Fast Forward programs which you have recorded. or message us on Facebook or Twitter.